Time to move out of Baltimore City for a more peaceful and quiet setting in North Shore? 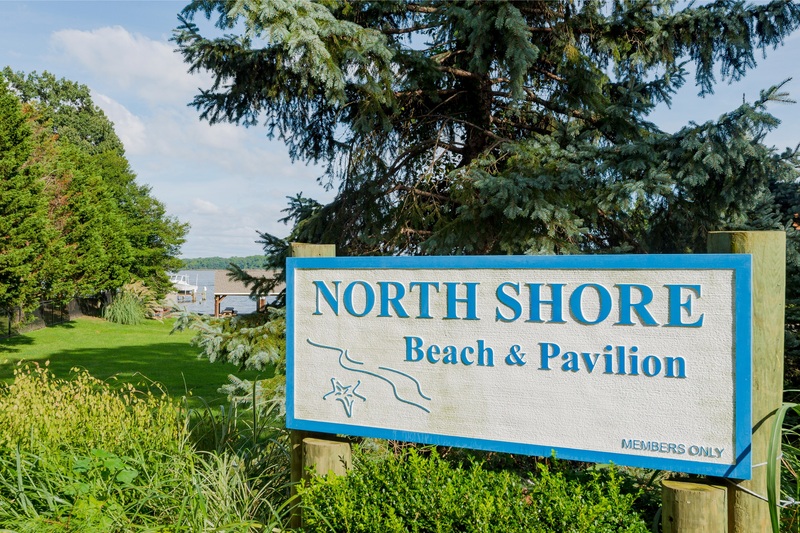 North Shore has a beach, pavilion, playground boat ramp and more than 20 boat slips. Convenient to Baltimore. If you've been thinking about a move, this Hidden Gem of a water oriented community is a real find.